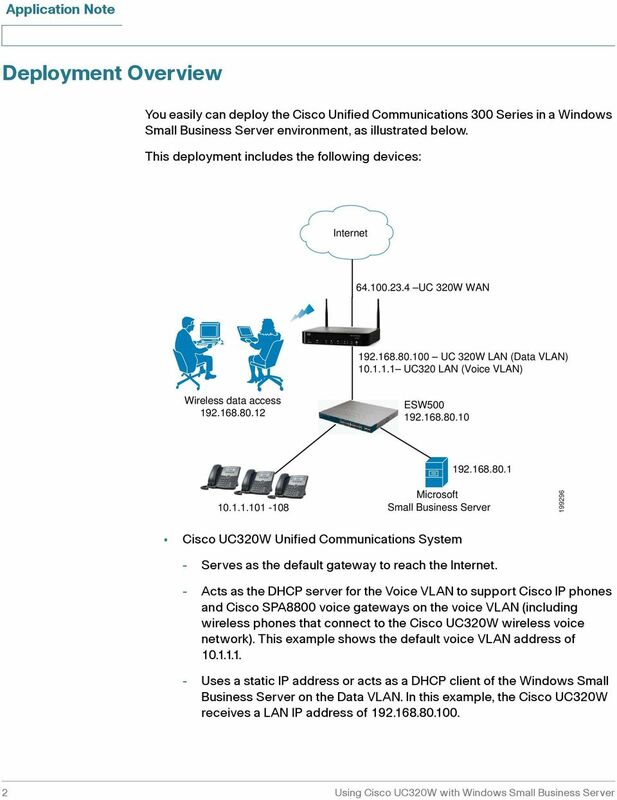 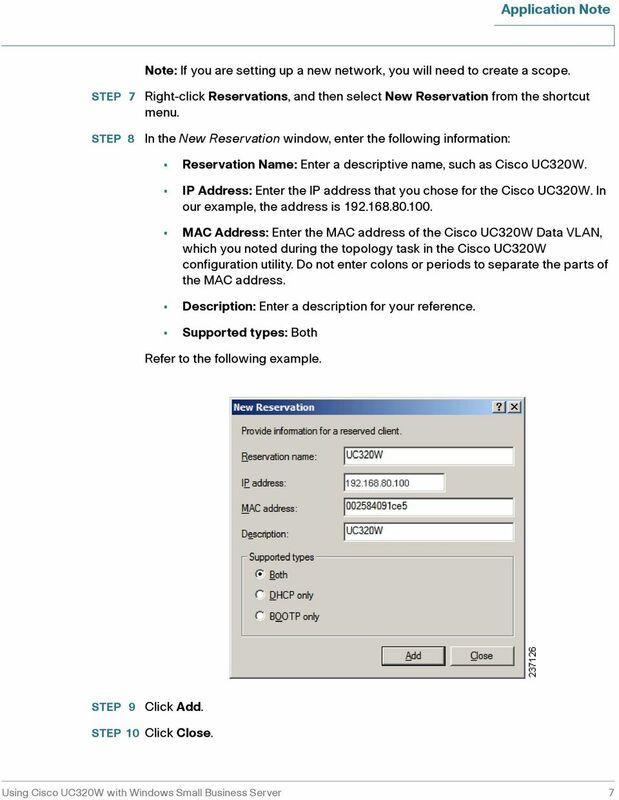 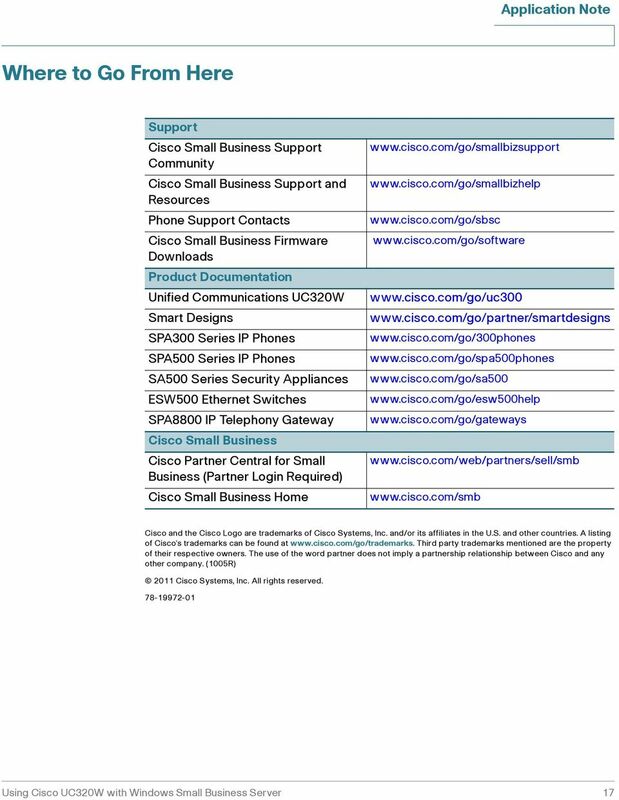 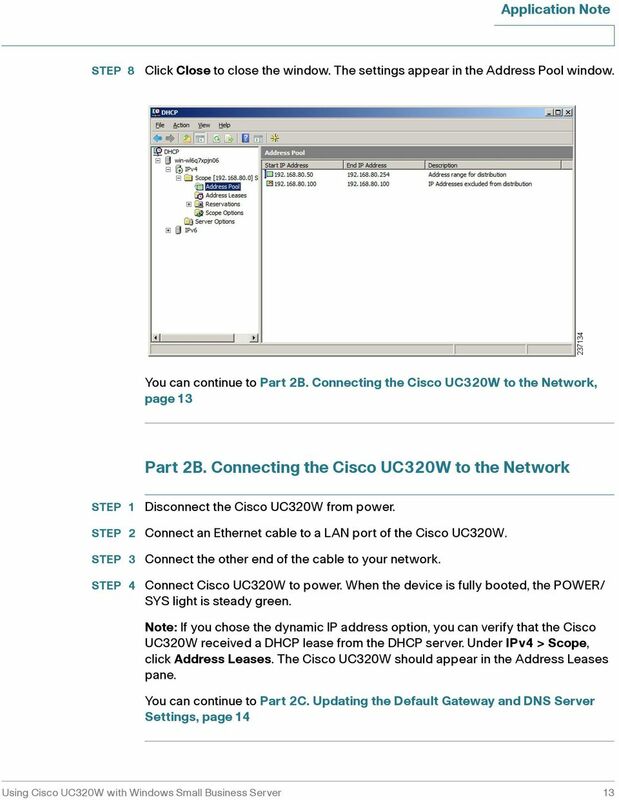 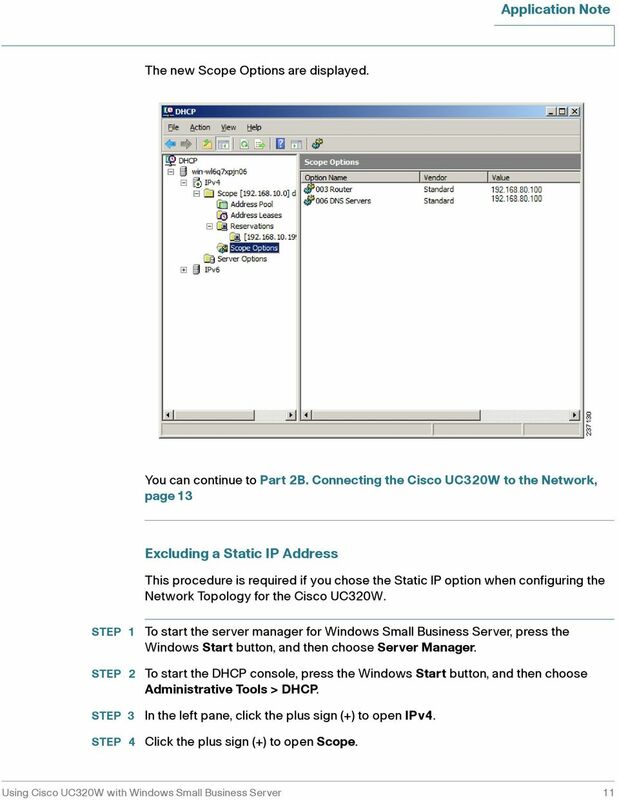 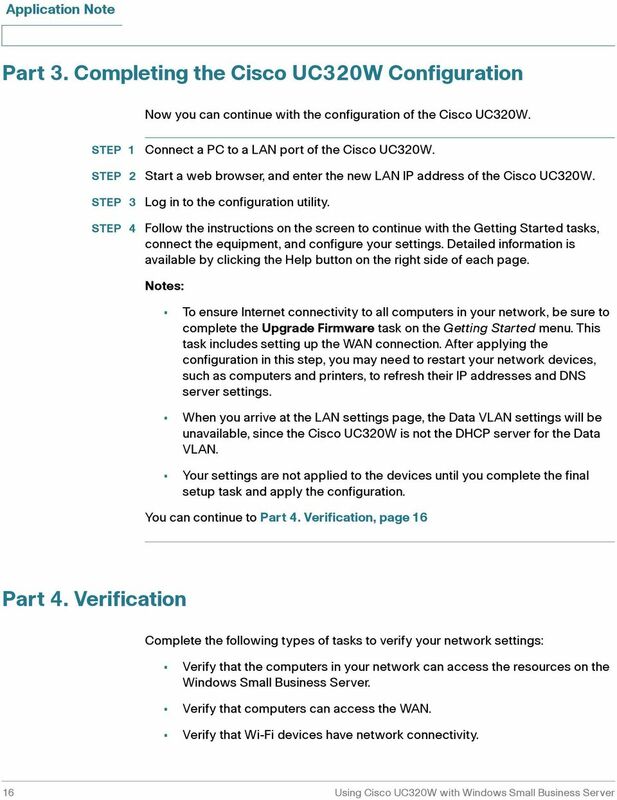 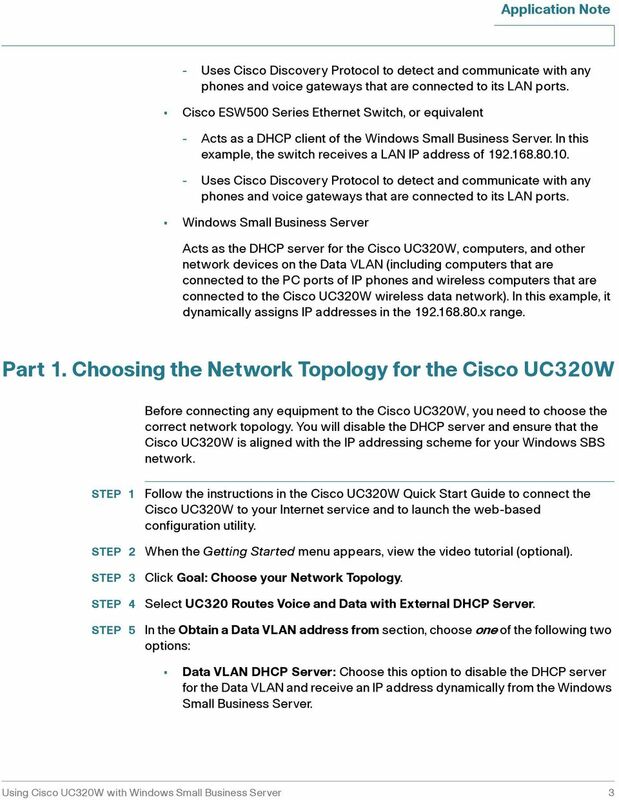 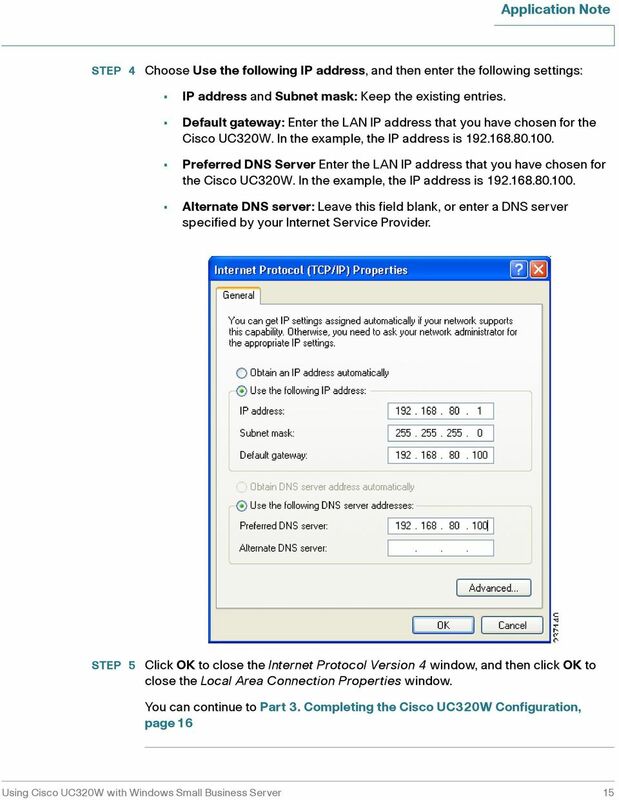 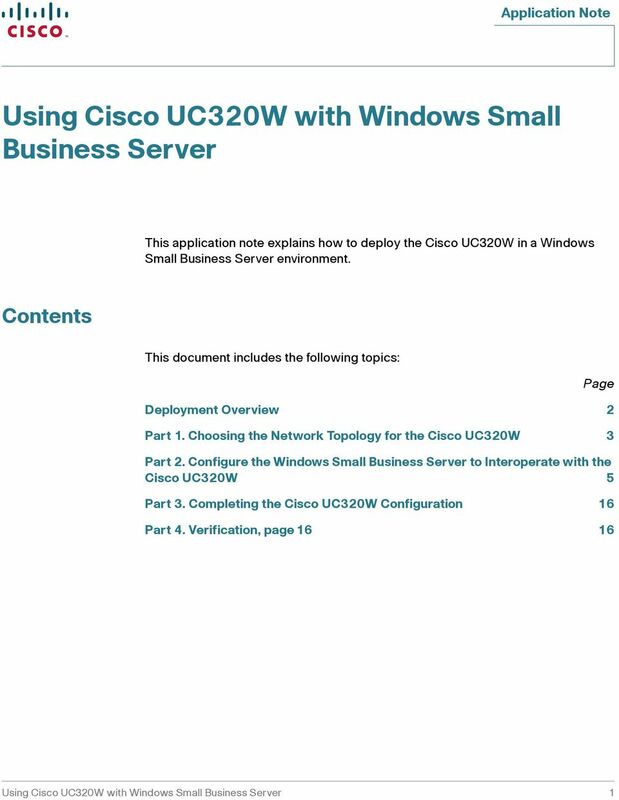 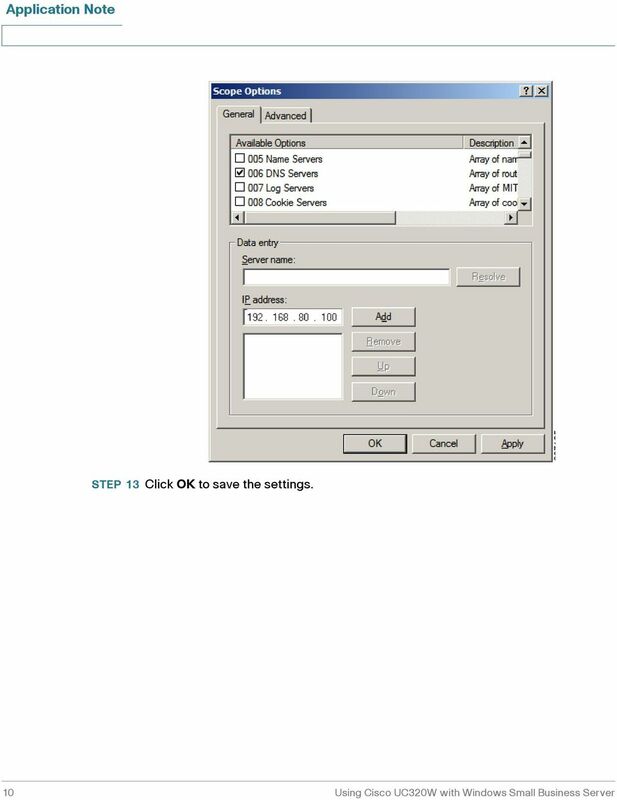 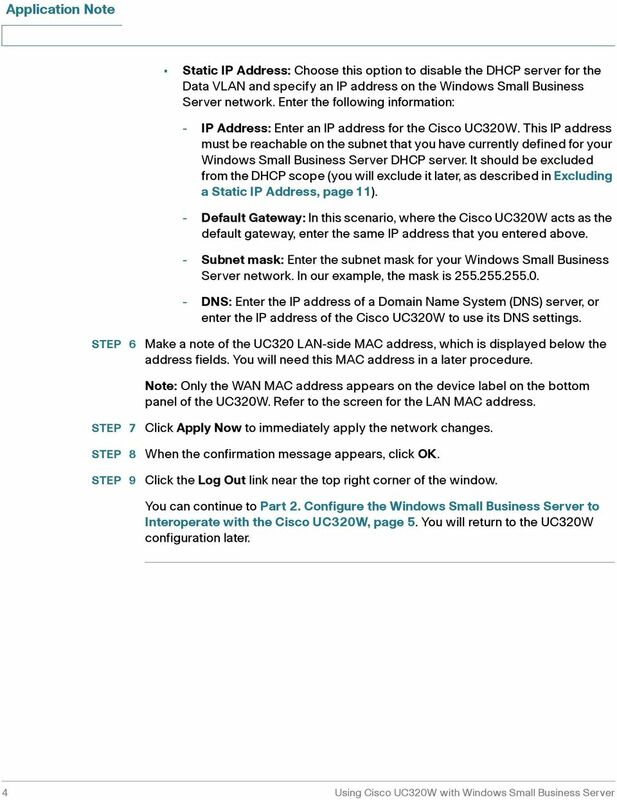 Download "Using Cisco UC320W with Windows Small Business Server"
Unified Communications UC320W with FXO. 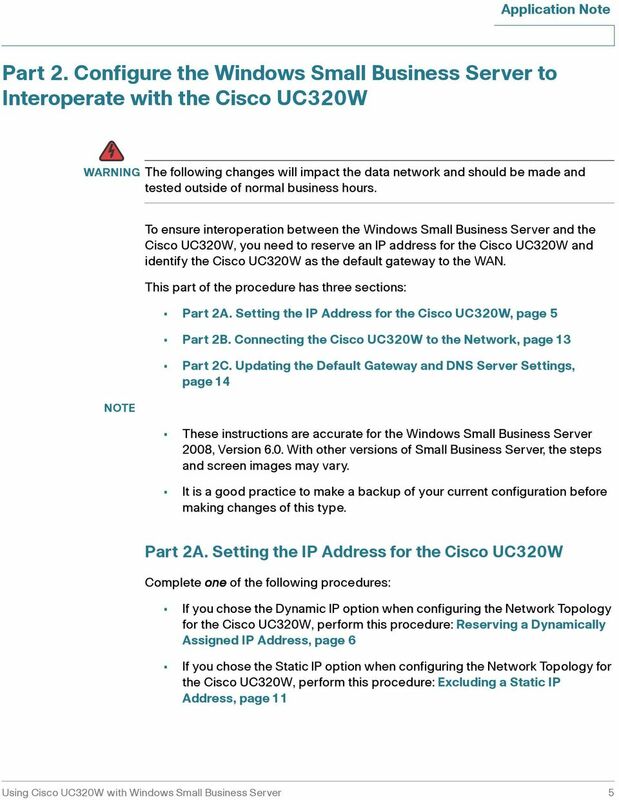 Be sure to read Section 1 before installation. 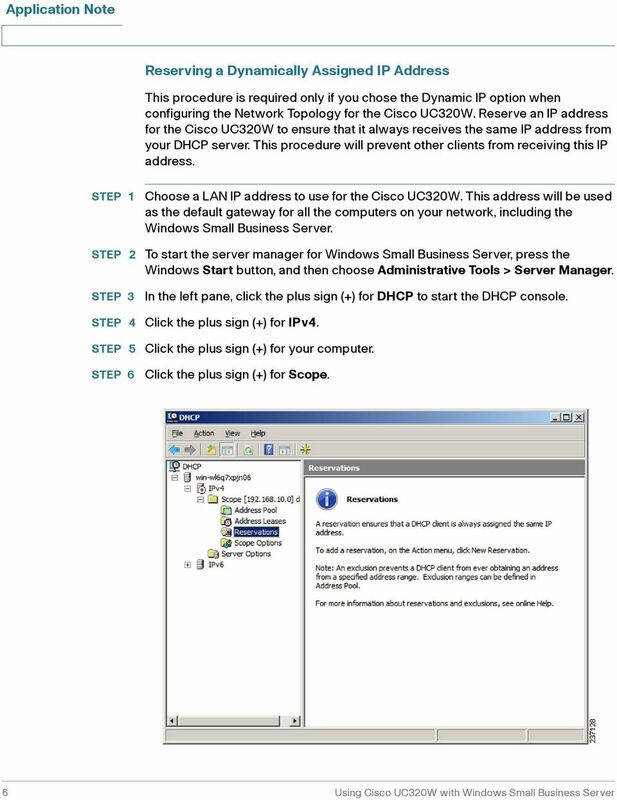 Application Notes for Configuring a SonicWALL Continuous Data Protection (CDP) backup solution with Avaya VoiceMail Pro - Issue 1. 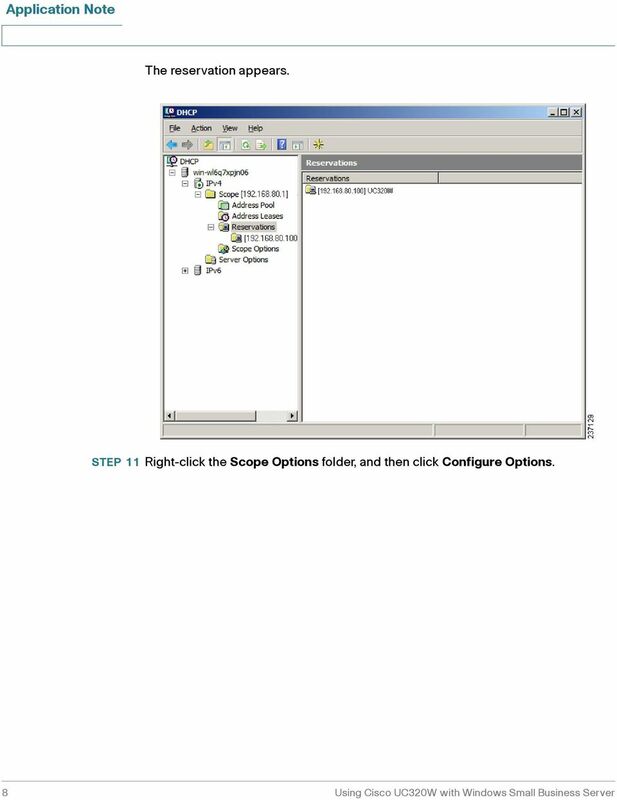 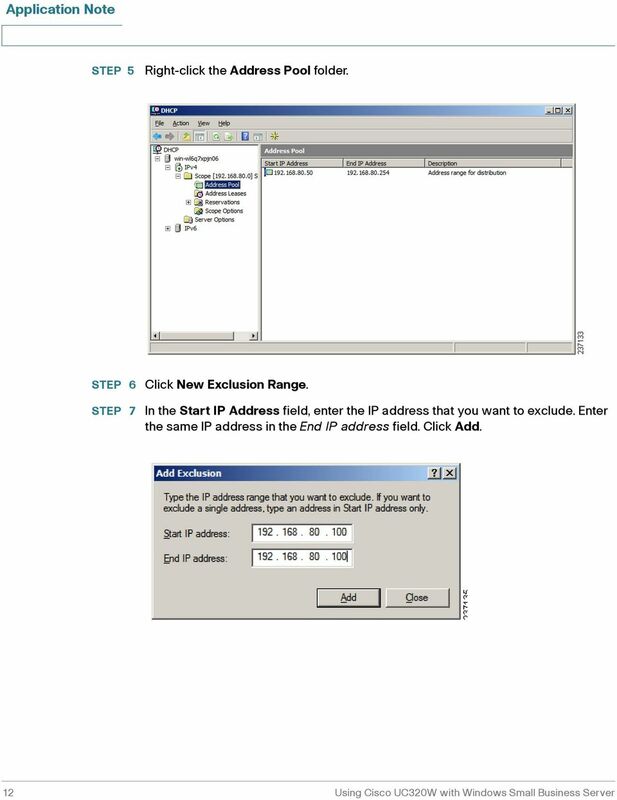 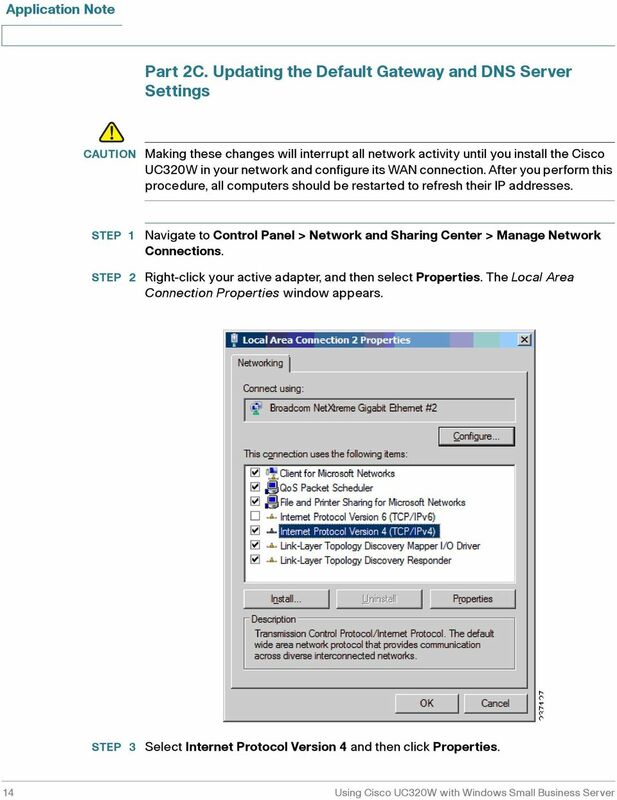 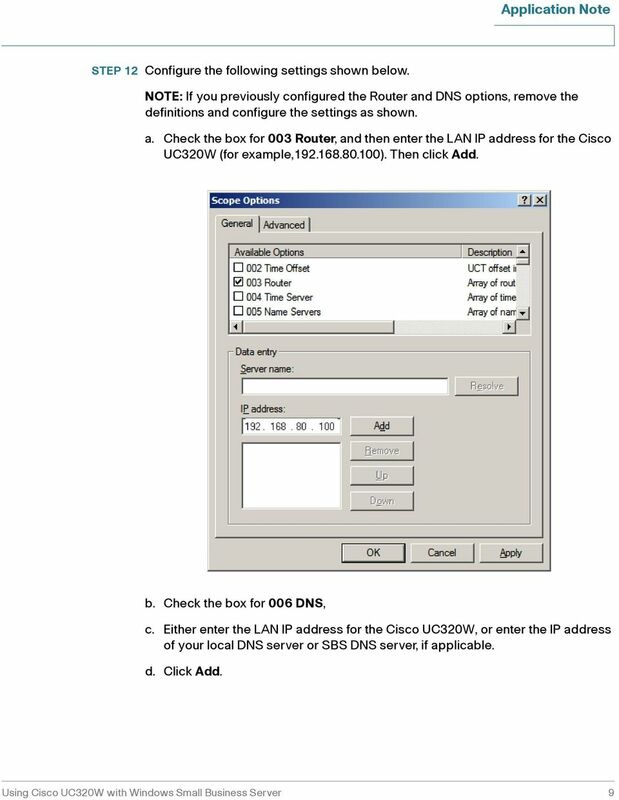 Application Notes for Configuring NMS Adaptive Suite with Avaya IP Office R8 using Avaya IP Office TAPI Service Provider - Issue 1.